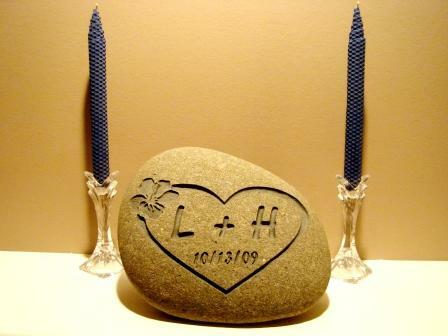 We at ‘Imagine it in Stone’ in Surrey, BC, are honored to bring you custom engraving in stone, wood and glass. Our craftsmanship is our pride, let us show you. 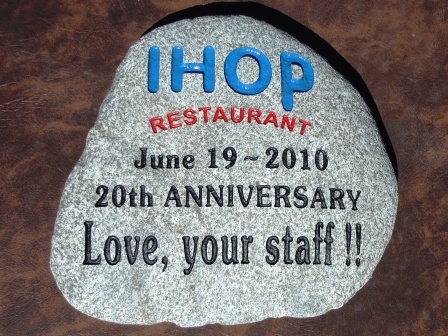 Something as natural as rock can become a centerpiece of attention by skillfully carving into it those thoughts you want remembered forever. 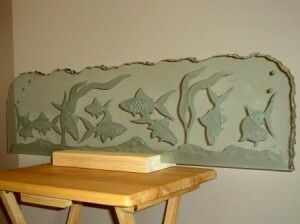 Designs carved in stone stand out and are very unique, while at the same time blend into the environment with their natural, pleasing look. 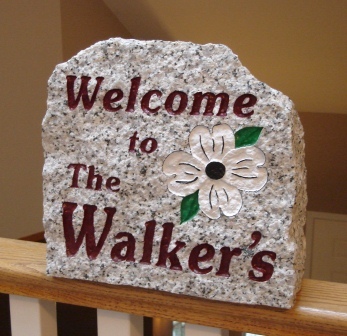 The top quality, custom engraved stones we do to your specifications will enhance your landscape or commercial site. 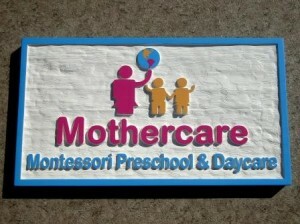 Our wooden signs are environmentally friendly and appealing. 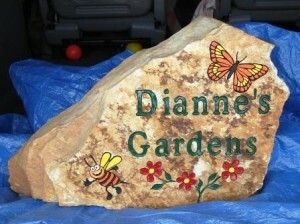 They will make your corporate logo stand out while blending with the community. 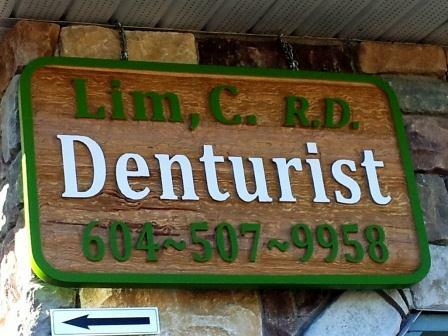 Wood signs for business or personal use are unique and eye catching. 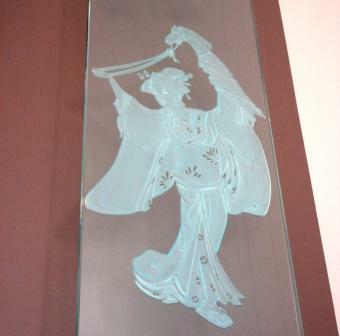 The use of glass is another way to capture attention. A glass sign with the logo and lettering carved into it and using the proper lighting is not only attractive, it’s stunning! 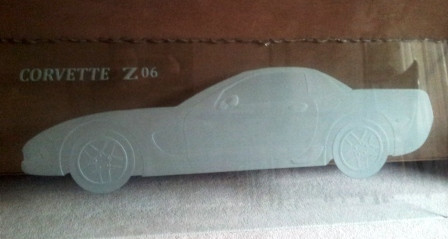 A 3D picture in glass, as a room divider, is a great way to enhance any layout at home or in a business. 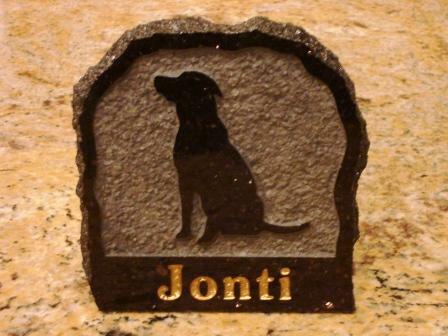 Some ideas for custom engraving……. 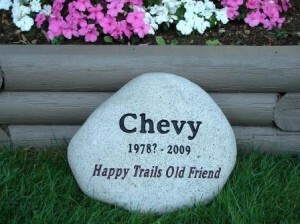 The thought of bringing comfort and happiness through our Pet Memory Stones makes our work very satisfying. 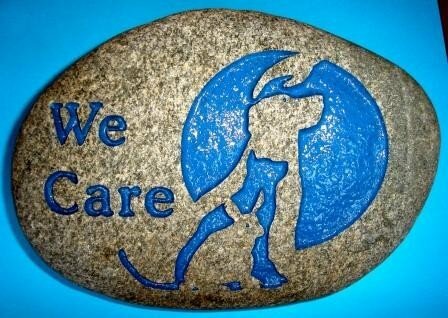 We strive to honor our mission statement with all our creations but especially through our Pet Memory Stones. 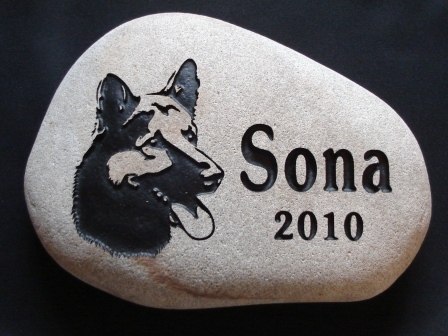 A Pet Memory Stone makes a great gift that is really appreciated. It is a symbol when words are not enough. Its natural beauty conveys lasting respect while it brings comfort and shows your caring. Please have a look at our galleries. 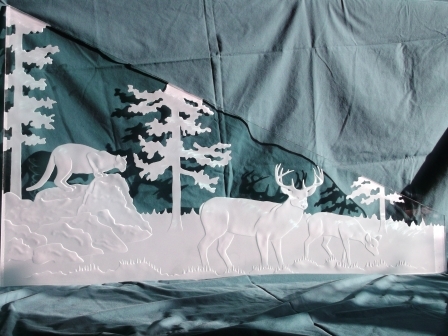 If you have any questions, just call or email, and we will do our best to create the piece you are looking for.